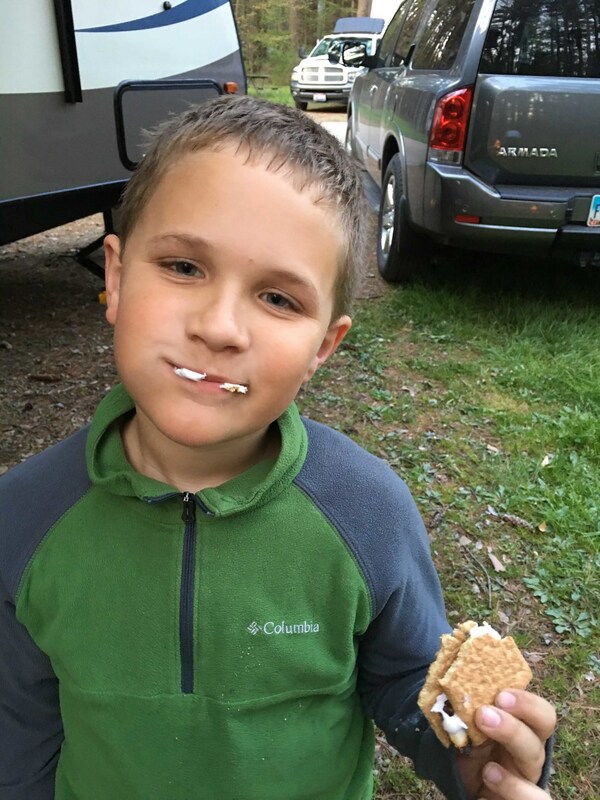 Eat: Have you ever eaten a S’more? 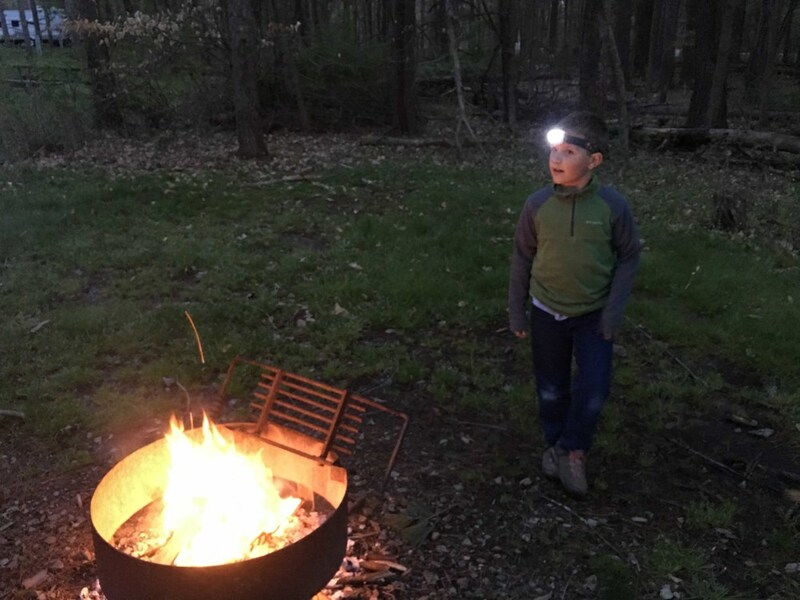 I had my first s’more at Findley State Park and it was awesome! My dad added a Reese’s cup to his and he loved it!